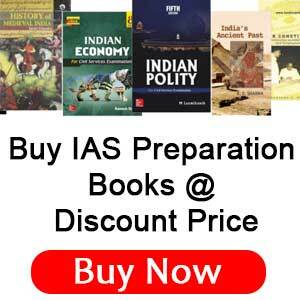 IAS is a Dignified Career in India. It is also liked by the young because of IAS Salary, facilities and Pay Scales of IAS officer. Direct recruitment in the Indian Administrative Service and Indian Police Service is done through the Civil Services Examination organized by Union Public Service Commission (UPSC) and allotment is done to the states by the Indian government. Every officer has to clear the toughest examination conducted by the Union Public Service Commission. 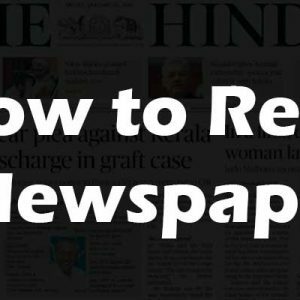 You can check out the Syllabus of UPSC Examination. IAS officers are given very much rights, it is a very important link between the government and the public in a way. Many government employees and officers work under some other IAS officers. All the officers are controlled by an IAS officer. 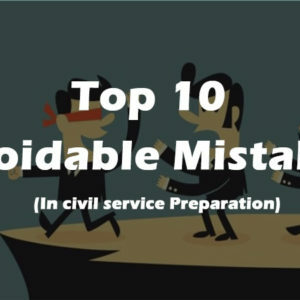 Many of the contractors are permitted by the IAS officer only. IAS officers work on strategic and important positions in Central Government, State Governments, and Public Sector Undertakings. IAS officer is an integral part of the Indian government’s executive, and therefore provides neutrality and continuity to the administration. The salary, allowances, and facilities of IAS are also a major reason for the popularity of these services. The salary of a civil service officer is highest in the society, also a lot of others facilities are given to the IAS officers. There is no doubt that it is a matter of pride that being an IAS officer. But in spite of all the rights and honors received after receiving the post, the salaries and remuneration received by these candidates are also criticized. 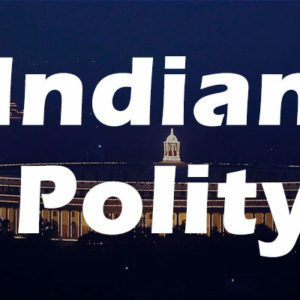 It is a common assumption among the people that the government officials, including the top officers in the rank of All India Services, including the officers of the Indian Administrative Service, receive lesser salary than their counterparts in private enterprises. How much salaries are available to the highest service IAS officer of the country, what facilities are available. This is a question of curiosity. Every young person wants to know about it. 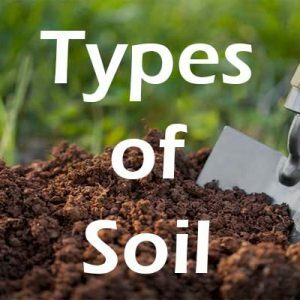 Of course, it is also necessary to know about it. Because being an IAS officer is not easy. It’s like having a big dream come true. After all, in any government job, the Indian Administrative Service is the highest and most prestigious job. The post of IAS not only gives prestige but also receives the salary with a lot of ranks. 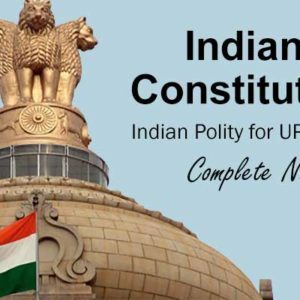 The Indian Constitution provides powers to an IAS with sufficient authority. 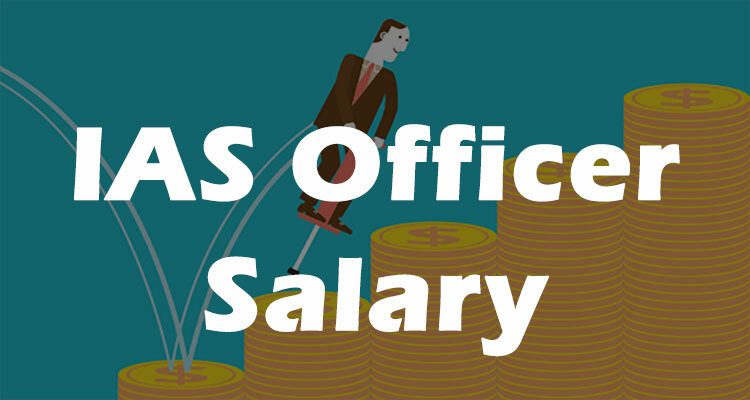 Below we have attempted to describe the perks, facilities, and benefits that an IAS officer receives, which he gets by the government in addition to the salary. As per the 7th pay commission, now the Entry level IAS officer salary is Rs. 56,100 and the Dearness allowances Travel Allowances, and House rental allowance will be extra from the salary. IAS officer’s salary increase depending on their experience and ranking. 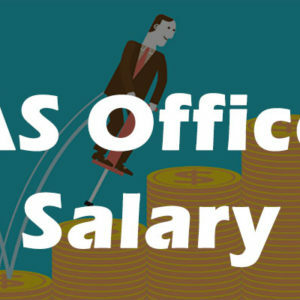 As of now the maximum salary for an IAS officer is Rs. 2,50,000 (Cabinet Secretary Salary). If an IAS officer is allocated with an official residence, then he won’t get House rental allowance. And also the travel allowance is to meet their travel expense. A duplex bungalow is given to the IAS officers in VVIP Restricted Areas in the state capital being deployed. Despite being posted in other districts/commissioner or headquarters, this benefit is obtained by them completely. Apart from having a residence in the state capital, the service quarters are also provided in the district or headquarter in which the IAS officer is posted. An IAS officer is allocated for at least 1 and maximum 3 government vehicle for movement for any purpose. All vehicles are equipped with the blue light. Officials whose appointment is on the scale of the Chief Secretary are allocated a red lighted vehicle. The cost of fuel and maintenance of the vehicle allocated to the IAS officer is managed by the government. Security is provided to IAS officers and their families. 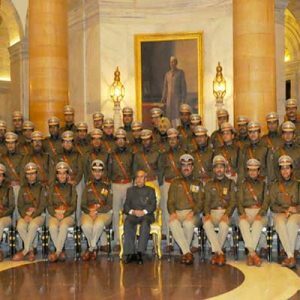 Generally, the IAS officer appointed at the state headquarters is allocated 3 home guards and 2 bodyguards. STF commandos can also be deployed for their safety in case of danger for their lives. For the IAS officer posted who is at the post of District Magistrate or at post of Commissioner, the whole police force is under him and he can design his safety cover according to his requirements. Unlike the private enterprise employees, the IAS officer does not have to pay for the general home services. For example, electricity for their office accommodation is provided either completely free or on a very high subsidy. Similarly, they are allocated 3 BSNL SIM cards with free talk time, SMS and internet services. At the same time, they are provided with free BSNL landline connection and a broadband connection. For all type of official and unofficial visits, a government IAS Officers takes pleasure in the housing facility at concessional houses, government bungalows or at very low rates in the rest houses of different states. On any kind of visit to the capital city of the country, the IAS officer has arrangements for lodging with all the facilities in the respective State Building. IAS officers are provided domestic staff to look after the daily work of official accommodation or service quarters. Enjoy another facility that an IAS officer raises is a study holiday of 2 to 4 years. Under this, the IAS officers can take a 4-year leave to study in a prestigious foreign university whose expenses are borne by the government. Now let us know the salient benefits of the IAS post. Monthly initial emoluments of IAS are around one lakh. It is a different matter, despite the power and authority, an IAS gets lesser salary than the manager of the multinational companies. But now there is a huge increase in salaries for an IAS after the seventh pay commission. It is proposed that they should be given a lot of salary which is more than the wages given to private sector managers. The IAS officers enjoy many other benefits such as PF, gratuity, health care, lifetime pension, and many other retirement benefits. Apart from this, officers of the Indian Administrative Service are invited in all major programs organized under the district or their jurisdiction. Includes pass, music, parties, and others for free tickets and cricket matches. These are some of the major allowances and facilities that are being enjoyed by Indian IAS officers. It is completely impossible to list all the facilities being taken by an IAS officer. The facilities listed above clearly prove why IAS officer in India is considered the top post in the career election. Yes, Keshav. This is the updated salary of an IAS Officer. Yes, you can apply. See this link for more reference. 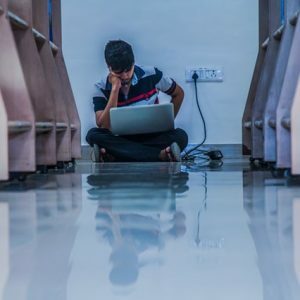 How can I clear IAS Exam in 1st attempt?